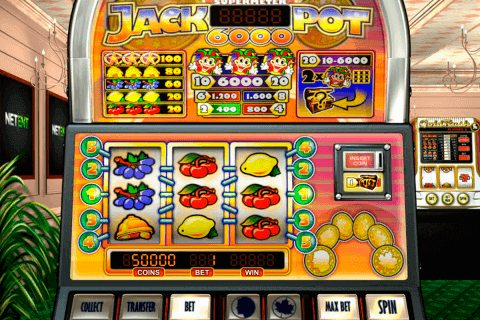 Rival slot games no download conquered the Internet with its simplicity and uniqueness. 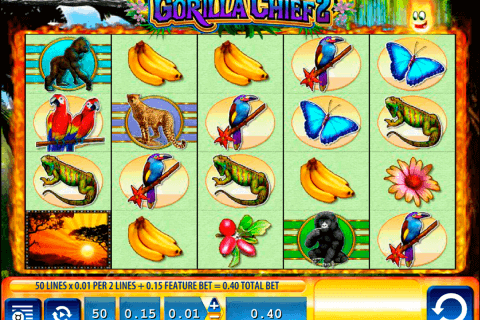 Playing video slots free online from Rival casino soft manufacture, gamblers immersed in the atmosphere of each game with different themes. Arabian Tales casino game full of mystery and adventure, among the symbols you will find a Genie, a magic carpet, the magic lamp of Aladdin, a beautiful young lady, dagger and other no less interesting symbols. Five transparent reels depicted on the background of the Arab castle. This video slot has 50 pay lines and coin range between 1 and 25 cents. You can put the “Max Bet” button if you want to play with the biggest bet, and with real money, you have an opportunity to play “Auto” without a break. Have you already rubbed a magic lamp and wished the dreams come true? Why are you waiting? 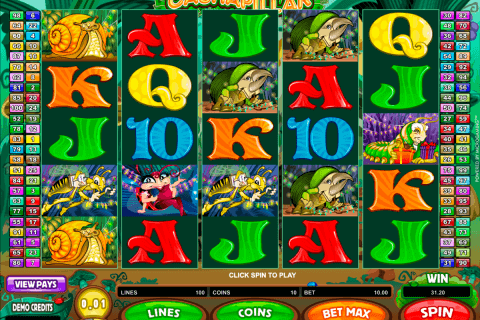 The Magic Lamp is a Wild Symbol of Arabian Tales online slot game. It has a magical function to replace any other symbols, making a winning combination and multiply your win in two times. Collect 2 or more Tiger Symbols to make a Scatter wins and 5 of this Scatter symbols in any of the reels will give you 50 extra coins. The majestic Sultan Symbol gives you an incredible opportunity to hit the jackpot up to 2500 coins. If you are lucky enough, you can be sure to get no less than 3 Genie Symbols on the game screen and activate the bonus. This bonus triples your wins and runs 12, 15 or 50 free spins, which depend on the number of dropped Genie Symbols. A bright and colorful traced interface, magic animation, Arab style sound effects created with high quality. 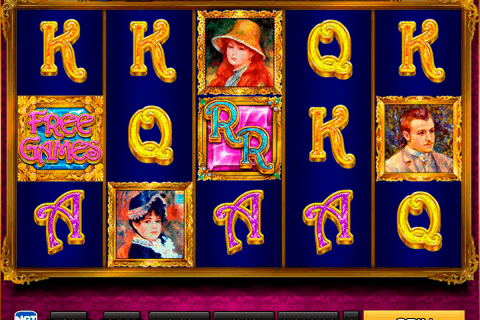 All these elements make this game slot even more interesting. Play Arabian Tales casino free spins slot and plunge yourself in a real fairytale.